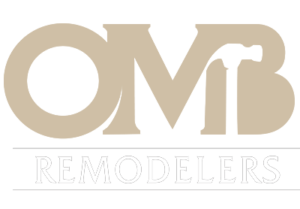 OMB hosts their annual Tour of Homes, an opportunity to explore the craftsmanship of our region’s finest.  Homes will be open throughout Lacey, Olympia and Tumwater for you to view new construction and completed remodel projects, meet the teams behind the work, and ask questions about your own upcoming plans.  The Tour of Homes magazine, complete with detailed driving directions, will be available Thursday, September 18th through The Olympian and can also be found at any Olympia Federal Savings branch, Hatton Godat Pantier, or from the OMB offices at 1211 State Avenue NE downtown.  You can also download details from the Olympia Master Builders website at OMB.org the week prior to the event.